North Star Engineering and Inspection offers a wide variety of options for your needs. We are licensed to perform ICC (formerly ICBO) inspections of new residential construction, as well as home inspections for buyers of existing homes. We also perform construction inspection for local government on occasion, as well as "Special Inspection" as required in the International Building Code for important structural components. During new construction, we will make frequent visits to your construction site to ensure that your investment meets all code and lender requirements to prevent costly & detrimental mistakes that could arise without the guidance of an experienced engineering & inspection professional. We also provide Plan Review services as called for in the Building Code and by AHFC to hopefully catch mistakes on paper before they become costly setbacks during construction. Beams, headers, footings and foundation walls are structurally evaluated to ensure proper strength, size and code compliance. 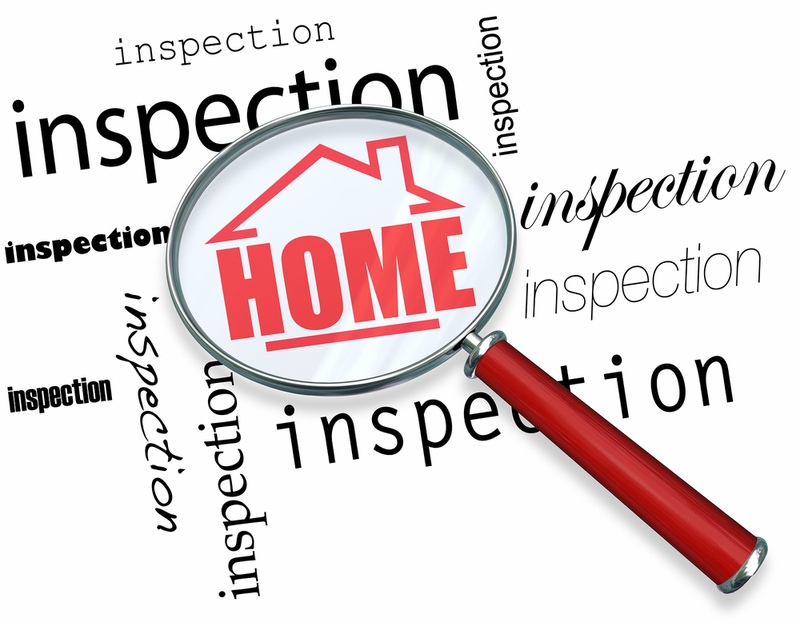 For Home Buyers Inspections, it is imperative that you are present during the inspection. Understanding the various components of your new home will empower you to make well-informed decisions regarding this investment and future maintenance. You will be walked through all portions of the home, to evaluate each space and component. You will discuss the importance of each feature and component as well as how to maintain them in the future. In the home buying process, we strive to provide you with a practical understanding of your new property. NSE Principle, Charlie Jeannet, is unaffiliated with any Realtors, Lenders or Appraisers - he works for you. Our number one goal is to protect the interests of our customers and provide you with the information you need to proceed with confidence to the next step in the buying process. As a Registered Professional Engineer, Charlie is required to fully disclose any potential conflict of interest and strives to avoids them by working almost exclusively with Home Buyers rather than sellers or "preferred" realtors.